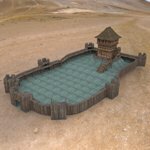 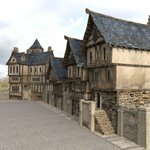 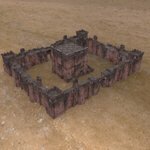 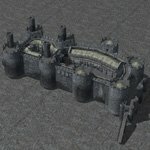 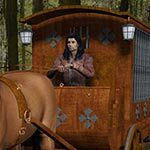 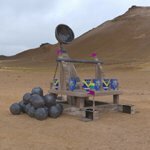 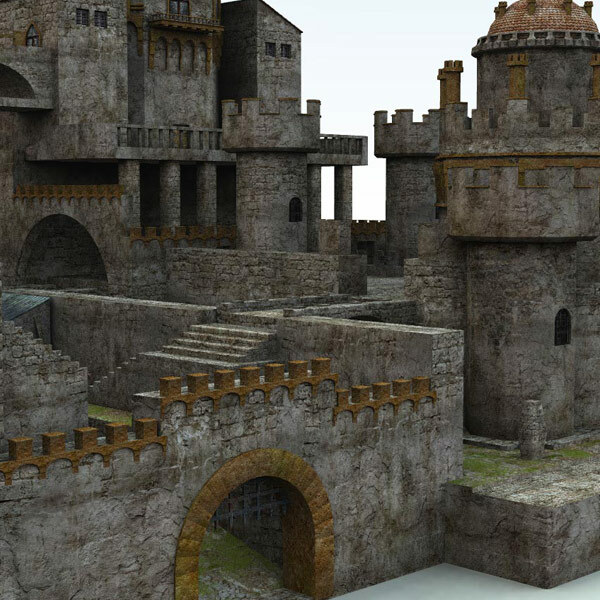 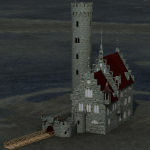 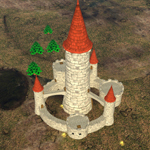 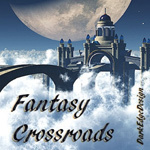 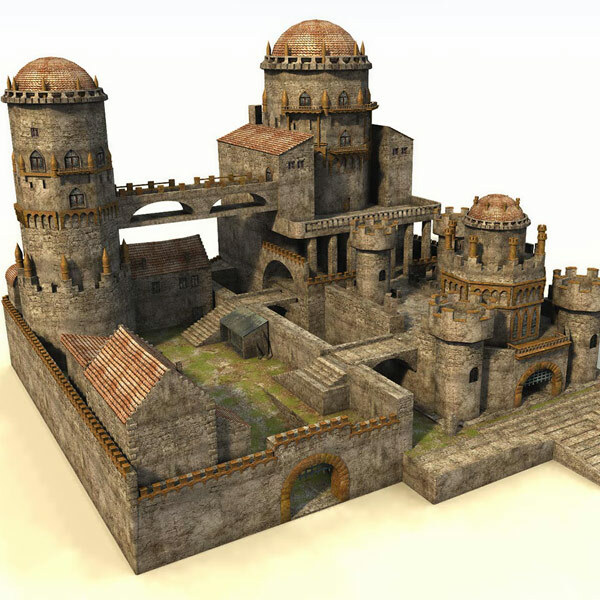 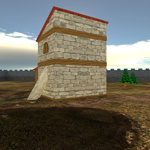 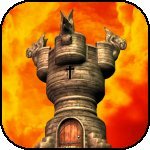 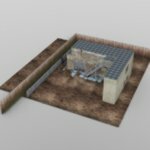 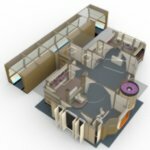 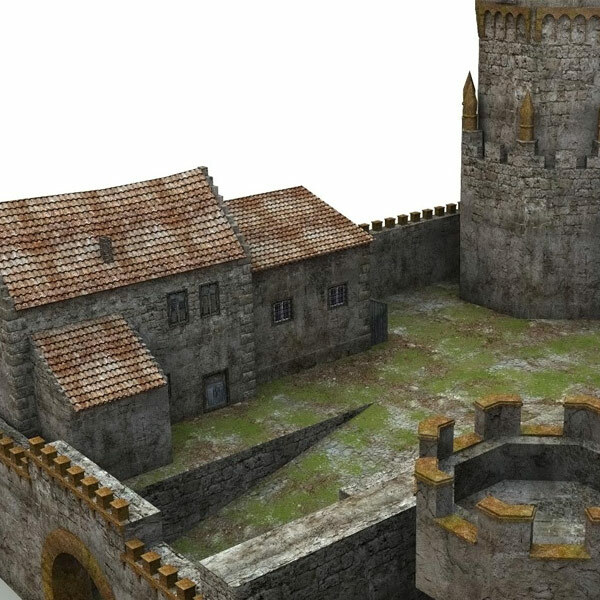 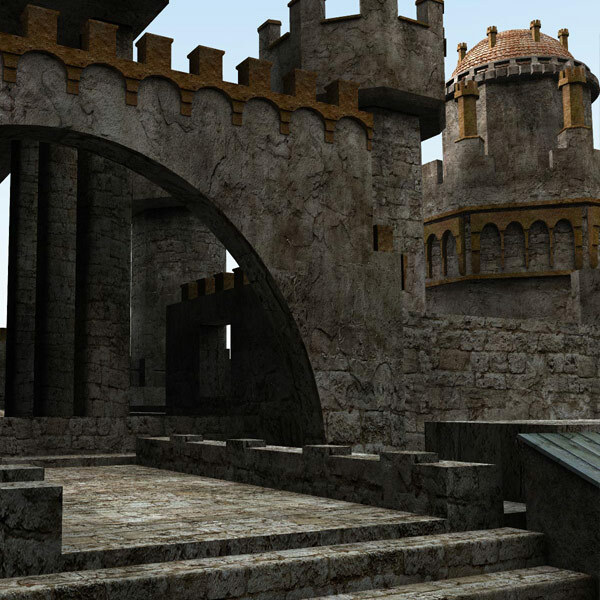 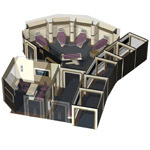 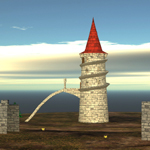 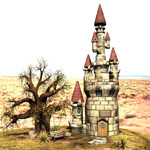 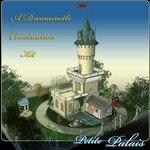 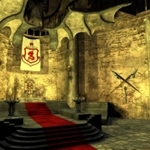 A fantasy castle model with high res textures and bump maps which allows you to create very detailed close up scenes. 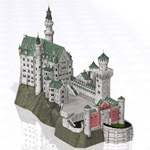 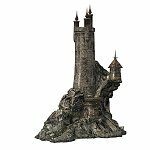 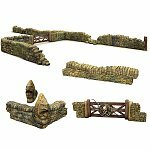 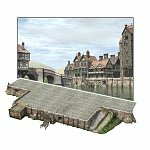 Two main gates, walkways, stained glass windows, animal stalls, battlements, towers and turrets, and all sorts of small details make this castle versatile and ideal for medieval historical or fantasy scenes. 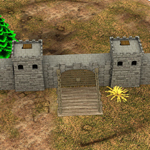 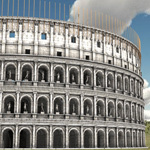 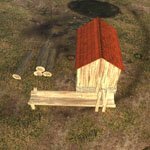 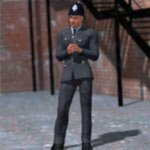 The model features raising and lowering gates, and two opening doors and it is scaled to Poser figures.